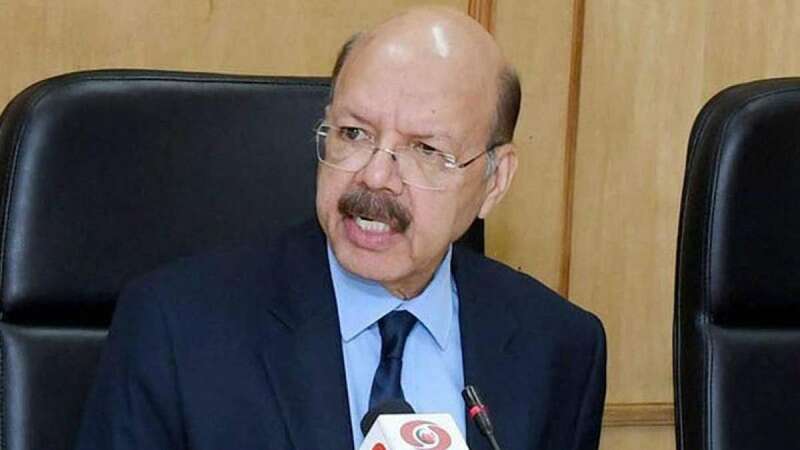 New Delhi : Election Commission on Wednesday announced details about upcoming Presidential Polls 2017 in India to choose the succesor to Pranab Mukherjee. Candidates aspiring for the post will be needed to file a nomination first with all mandatory documents which will be first be scruitinised before voting process. Pranab Mukherjee's term as President of India is ending on July 24. Zaidi said members of the electoral college - comprising members of the Lok Sabha and the Rajya Sabha and state assemblies, including Delhi and Puducherry - will be provided special pens to cast their ballot and use of any other pen will render the vote invalid. The total value of 4896 electors for 2012 presidential elections was 1098882. This included 54,9408 as as the value of votes of MPs and 549474 as the value of votes of MLAs.